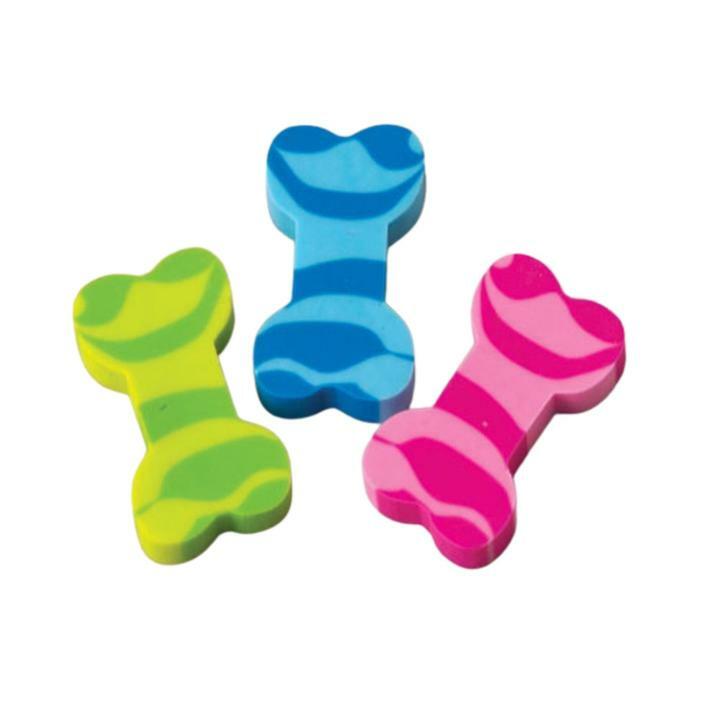 Cheap Dog Bone Erasers - 36 Ct.
Great addition to any goody or loot bag! Cute little erasers in the shape of dog bones. Erasers are a fun addition to a goody bag or to hand out as a church or school carnival prize. 36 piecesp er unit. L: 4.2 in. W: 3.2 in. H: 0.7 in.